In perhaps the understatement of the year, Bethesda Softworks has released a statement proclaiming a successful launch of Fallout 4. According to the statement, Fallout 4 shipped over twelve million copies of the game, totaling over $750 million, just to meet day one demand. In addition, the Pip-Boy Collector’s Edition of Fallout 4 sold out within hours of being announced. Just like this is ‘successful’ at protecting you. The president of Bethesda Softworks, Vlatko Andonov, had this to say about their newest release: “Fallout 4 is a masterpiece in game development and storytelling, providing fans hundreds of hours of fun as they explore and are challenged by this fascinating, beautifully crafted world.” Todd Howard, the lead developer of Fallout 4, thanks all the fans for helping to create a successful launch. In addition to the huge pre-order numbers that Fallout 4 generated, Bethesda also announced that the day one sales numbers at many major retailers are the highest of any game this year. 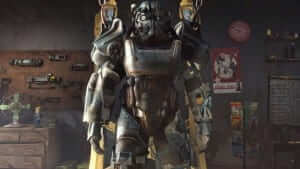 At one point on its release date, Fallout 4 even topped the dual juggernauts that are Dota 2 and Counter-Strike on Steam, as it briefly sat at #1 on the “Current Players” list. All has since returned to normalcy, with Fallout 4 comfortably sitting at #3 on the Steam charts. 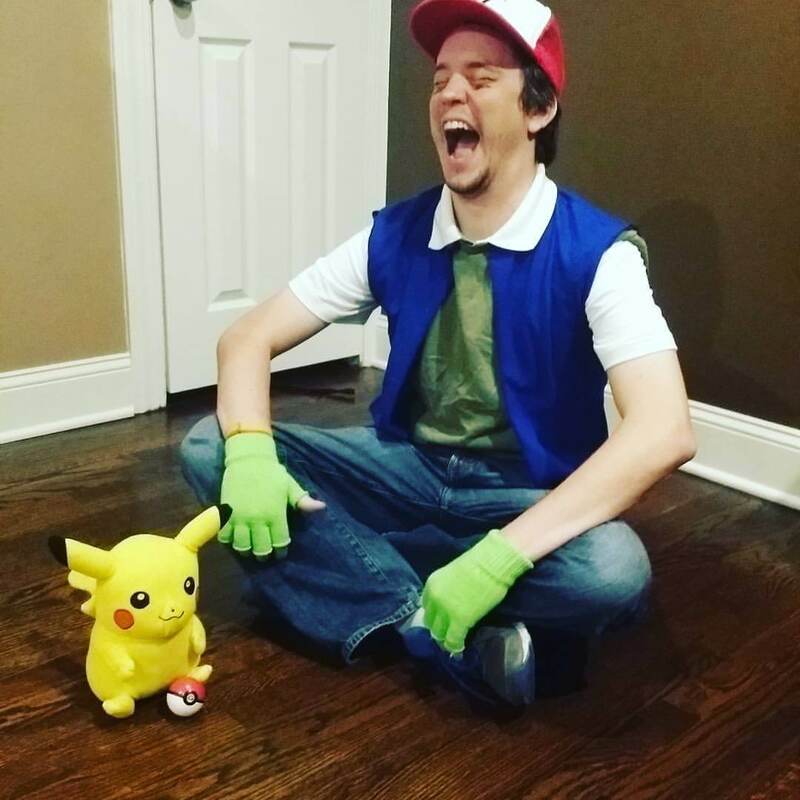 It also had the most viewed game launch on Twitch of any game released in 2015. 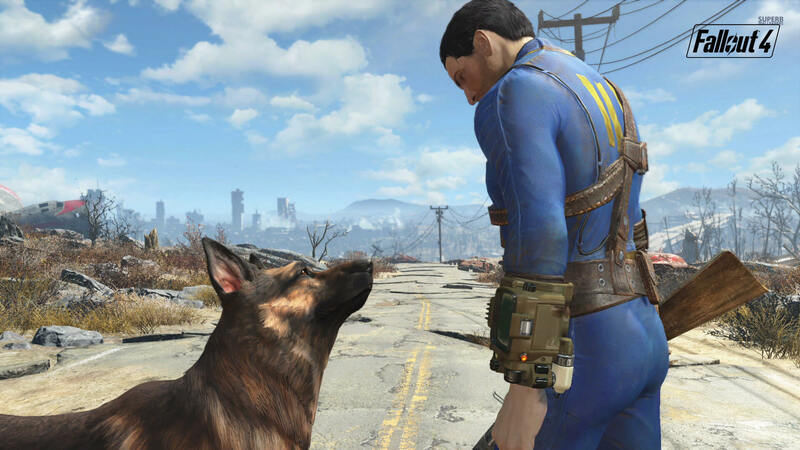 With all the sales hype, Fallout 4 has also been nominated for a huge number of awards. It was recently announced as a Game of the Year candidate for the Game Awards 2015, and will assuredly go down as one of, if not the best, releases of 2015. We will continue to provide coverage for Fallout 4, and you can check out the official site of the game here. 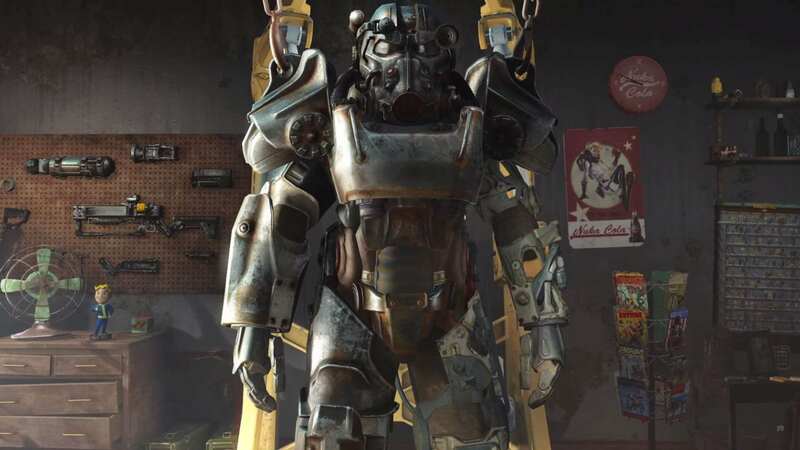 How many hours have you put into Fallout 4 so far? Is it your game of the year? Got any cool stories from the Commonwealth? Let us know in the comments below!